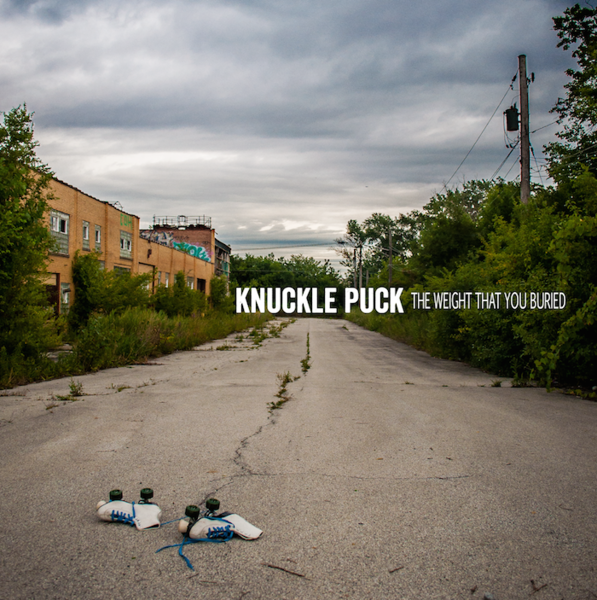 BTR-008 is Knuckle Puck's The Weight That You Buried. 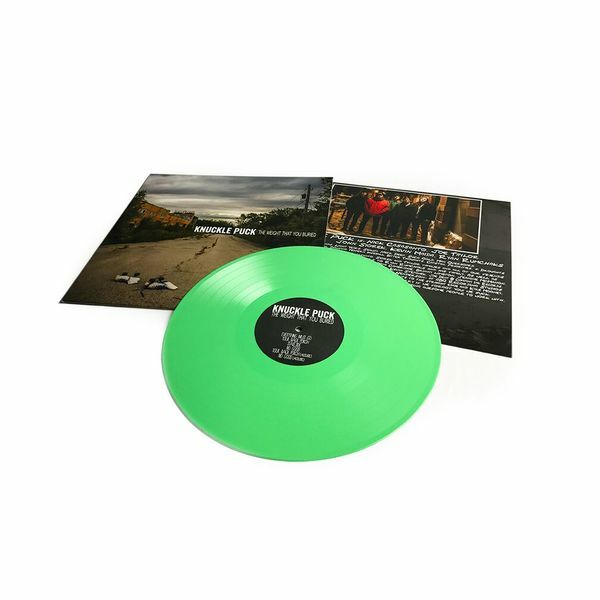 We pressed the extended version of the EP – the four original songs plus two bonus acoustic versions – on one-sided 12 vinyl. The B-side of the release boasts a screen print of the band's "Brave" logo; you can check out the pressing info below. 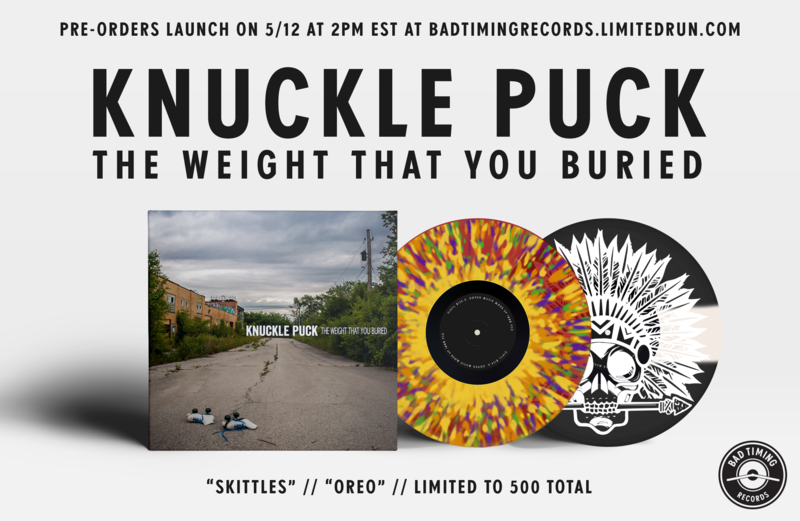 The purchase of a 12" comes with a digital download of The Weight That You Buried in 320kbps MP3 format.